As of 00:38 (GMT+9) today, the Hdac main chain divided into two after block number 138,388. 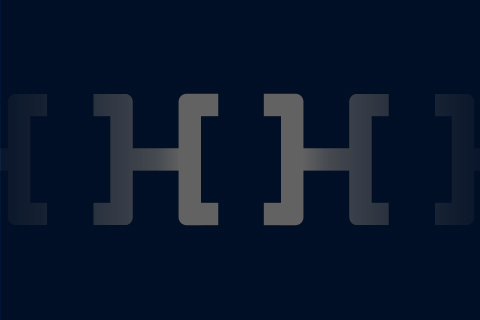 All mining and transaction after this announcement shall be maintained according to the block information of the Hdac Explorer. Be advised to all mining partners to double-check the alignment of mining node through the Hdac Explorer. 금일(9월 24일 월요일) 오전0시 38분 경(GMT+9)블록 넘버 138,388 이후 체인이 분리되는 현상이 발생했습니다. 당 공지 이후로 이뤄지는 Hdac의 정상적인 채굴 및 거래는 Hdac Explorer의 블록 정보를 기준으로 운영됩니다. 모든Hdac 마이너께서는Hdac Explorere를 통해 채굴 노드의 동기 여부를 반드시 확인하시기 바랍니다. Hdac월렛은 오후6시45분부터 작동이 정상화 될 예정입니다.